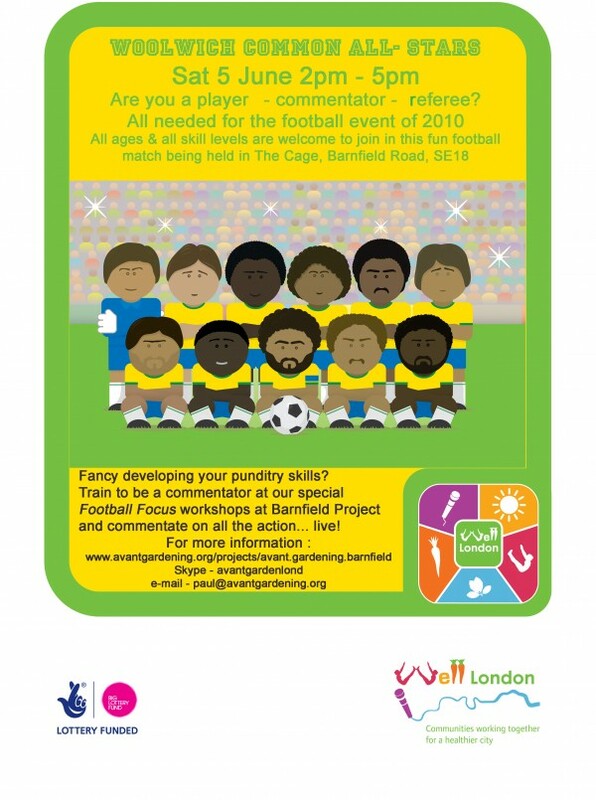 Avant-Gardeners will be at the Barnfield Community Day SE18 distributing free seeds. 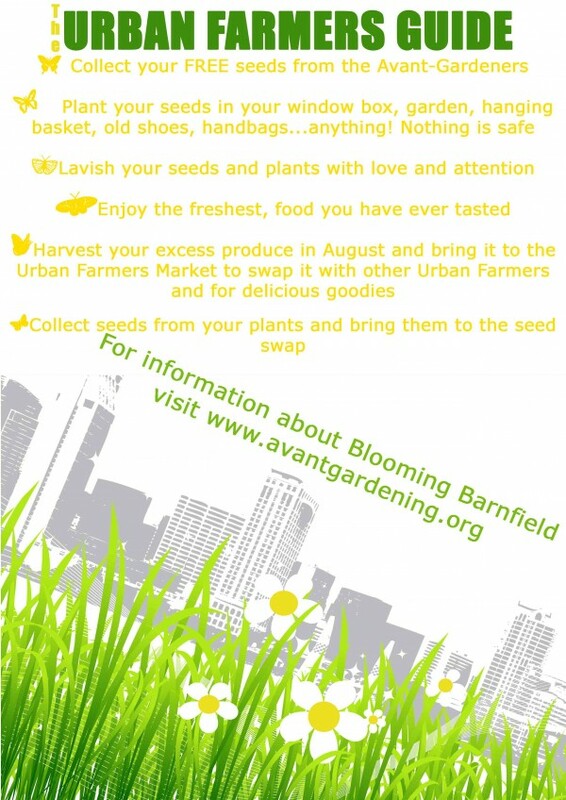 Collect your seeds and then get planting in preparation for the Avant-Gardening Urban Farmers Market in August. 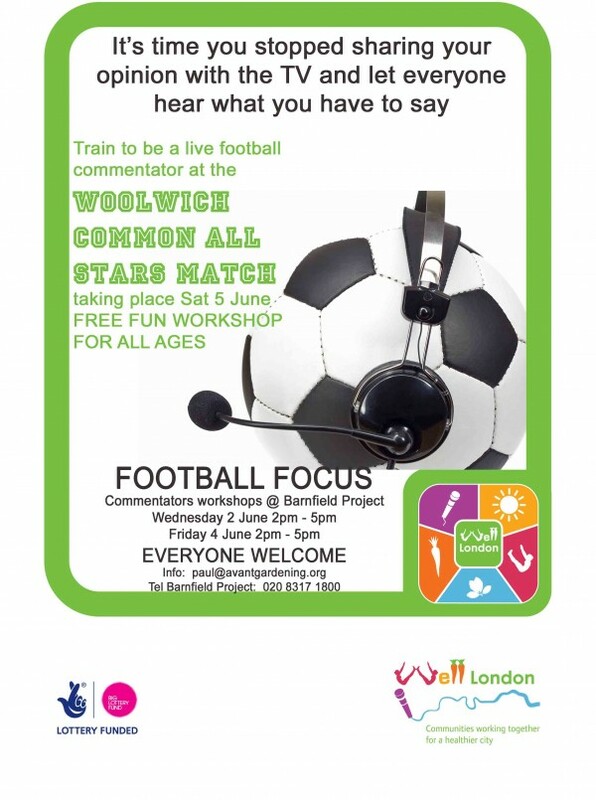 Saturday 5 June - Woolwich Common All Stars. 2pm - 5pm at The Cage. Just turn up! On Wednesday 12 May between 2.00 - 5.00 pm keep a look out for the Avant-Gardeners on the Nightingale and Barnfield Estates in Woolwich. They will be distributing free packets of seeds to residents and encouraging them to plant them in any available containers. So you may have a glut of rocket or peppers but that's where the Urban Farmer's Market comes in.